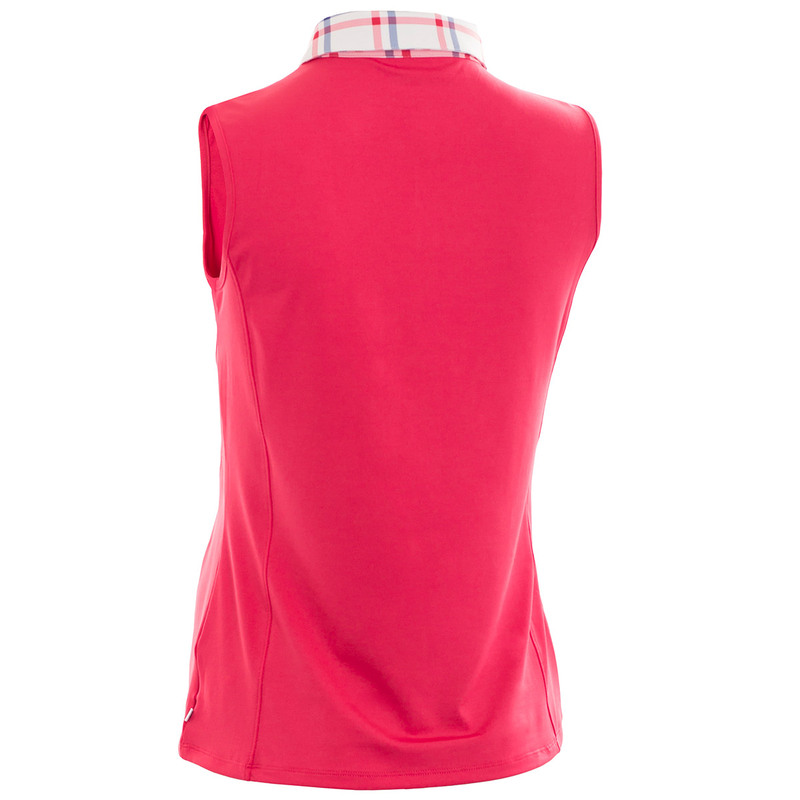 The Heritage sleeveless golf shirt offers performance above the ordinary, with Smart Tec fabric which is lightweight, breathable, and moisture wicking. 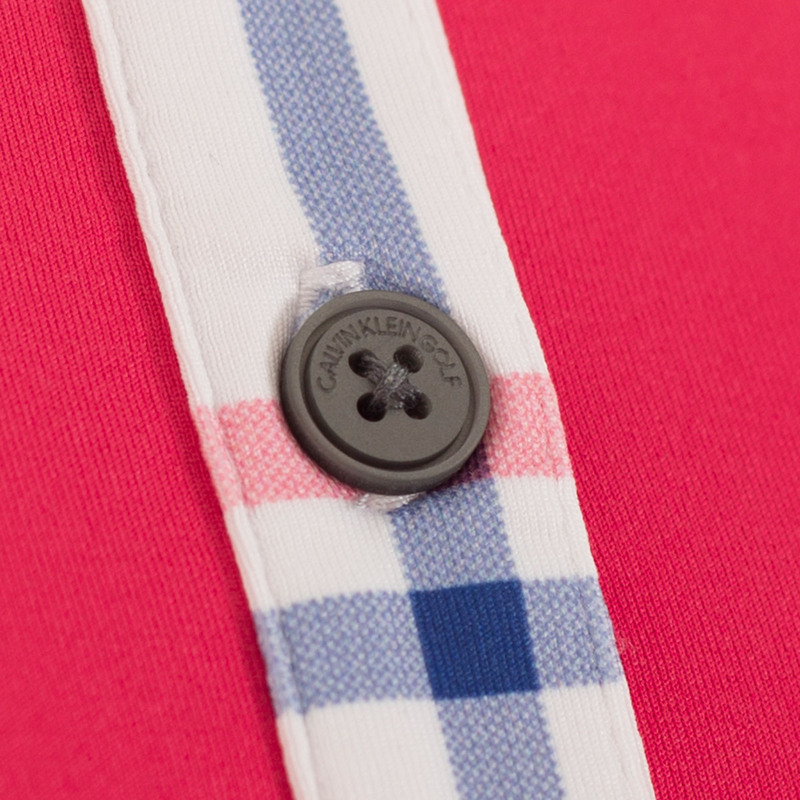 This garment feels smooth, with added stretch for increased mobility and shape retention, and has an excellent UV rating of 40+ for outdoor protection. 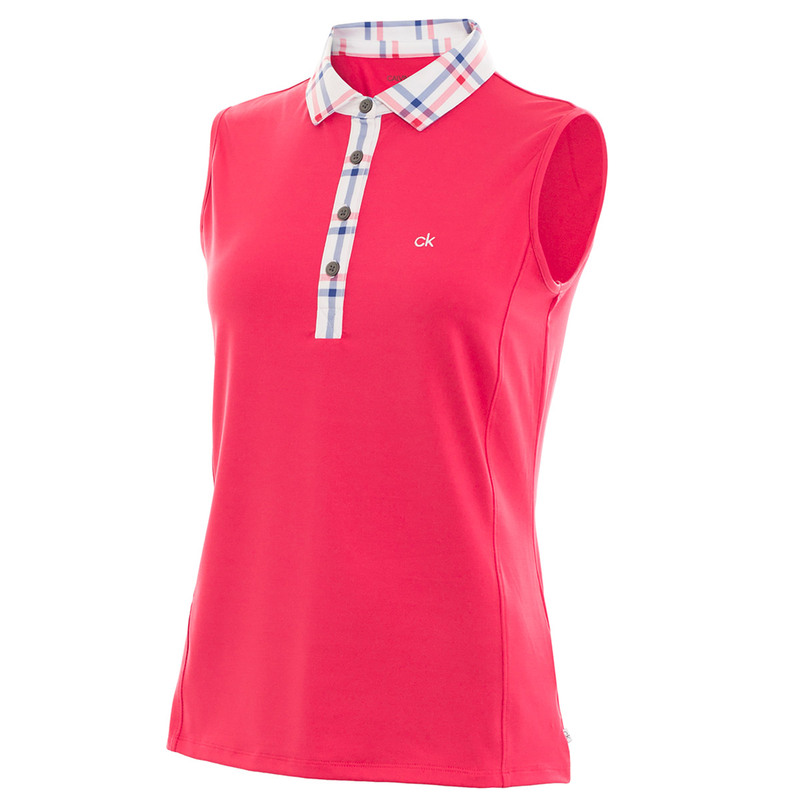 The garment offers odour management, is non iron, and offers a flattering fit for long lasting striking looks. 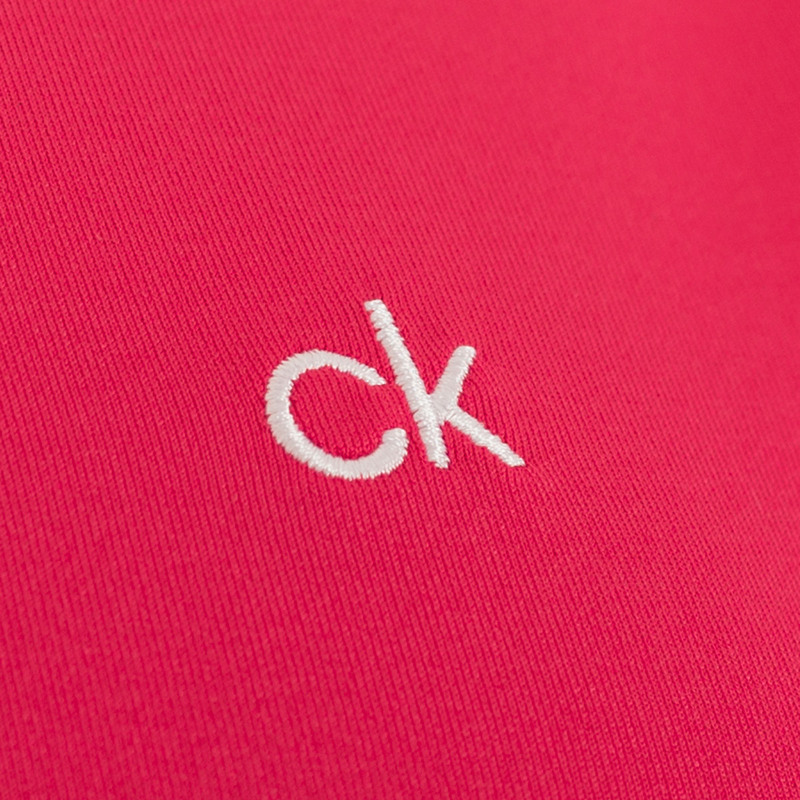 The shirt is highlighted with a self fabric, printed collar and placket, and CK brand embroidery and logo buttons.